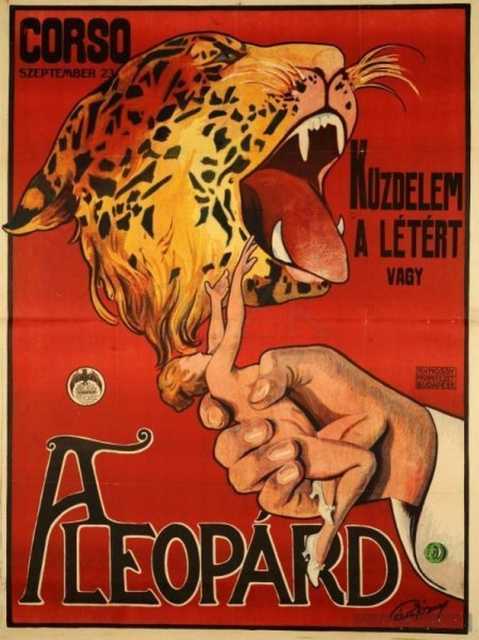 Küzdelem a Létért is a motion picture produced in the year 1918 as a Hungary production. The Film was directed by Alfréd Deésy, with Bela Lugosi, , Klára Peterdy, , Ila Loth, in the leading parts. We have currently no synopsis of this picture on file; There are no reviews of Küzdelem a Létért available. Pesti Napló, 19118. szeptember 22. Pesti Hírlap, 1918. szeptember 22, 24. Budapesti Hírlap, 1918. szeptember 22. 8 Órai Újság, 1918. szeptember 24.